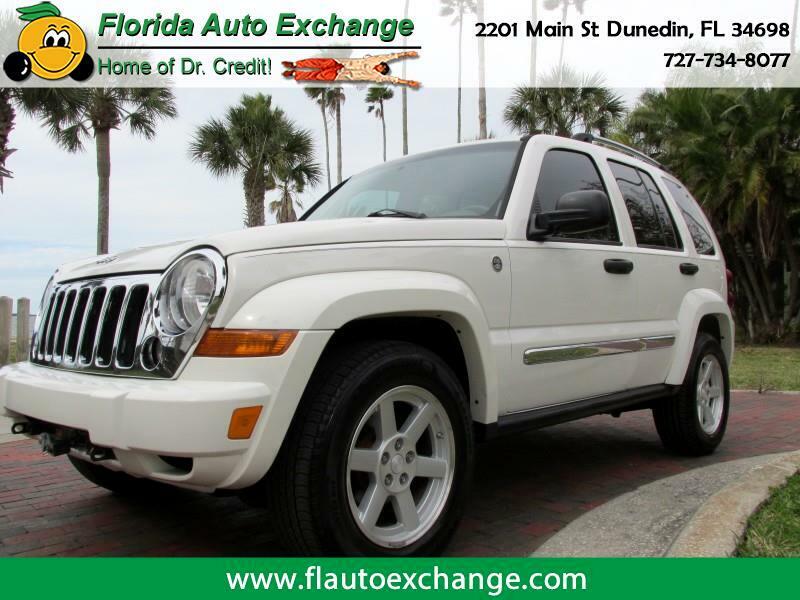 We RARELY get 4x4's in so don't miss your chance on this Jeep Liberty 4x4!!!! V6 engine , power windows, locks, mirrors, cruise, tilt and more with payments to fit any budget or credit score!!!!! !